Organist, trumpeter, composer and conductor William "Bill" Picher performs Richard Wagner's "Evening Star" from Tannhauser on the Allen Q475 organ during a live performance at Allen Organ's Octave Hall in Macungie, PA. Bill is the Director of Music Ministries and Organist at the Basilica of the National Shrine of Mary, Queen of the Universe in Orlando, Florida. The incomparable Walt Strony plays "It's Almost Like Being In Love" during a live concert at Allen Organs' Octave Hall on the Allen T321Q-SP theatre organ. 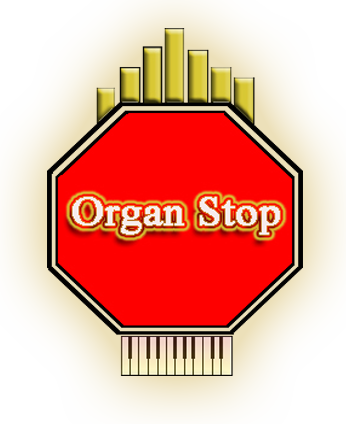 Walt Strony is one of America's premier theatre organists, and is the only living theatre organist to have been voted "Theatre Organist of the Year", not once, but TWICE by the American Theatre Organ Society! The Allen T321Q-SP contains the Theatre Organ Suites of Wurlitzer, Barton, and Morton!